Tagged Disaster education, Documentaries, Hands, japan. THE city of Higashi Matsushima in Japan looks like a scene right out of a George Romero flick. The streets are largely deserted, and many buildings – at least those that are still standing – appear abandoned. During the 2011 tsunami, approximately two thirds of the city’s buildings were destroyed, and over 1,000 people were killed. For context, the city had a population of just 40,000. But behind all the desolation, the people who stayed back in the city have been working tirelessly to revive it. And now, they’re helping to inspire young people across Asia to better prepare and respond to natural disasters. R.AGE visited Higashi Matshushima last month with 24 young participants of the Hope And Dreams Together (HANDs!) project, an initiative by the Japan Foundation Asia Centre (JFAC) that aims to encourage young people to design innovative – and fun – disaster education programmes. Participants of the HANDs! 2016 programme came from seven different countries. The aim is to equip them with the knowledge to create disaster education programmes that would suit their own communities. As with most things Japanese, there’s more than a touch of novelty to their disaster education and response programmes. The progammes there aren’t just about sombre reminders on how to protect yourself; it’s also about using song, dance, art and games to make sure kids can learn and stay positive during a disaster. Hirokazu Nagata, general advisor to the HANDs! programme, had been running one such programme – the Iza! Kaeru Caravan – since 2005, the 10th anniversary of the Great Hanshin Earthquake in Kobe. Iza! Kaeru (which translates to “Emergency! 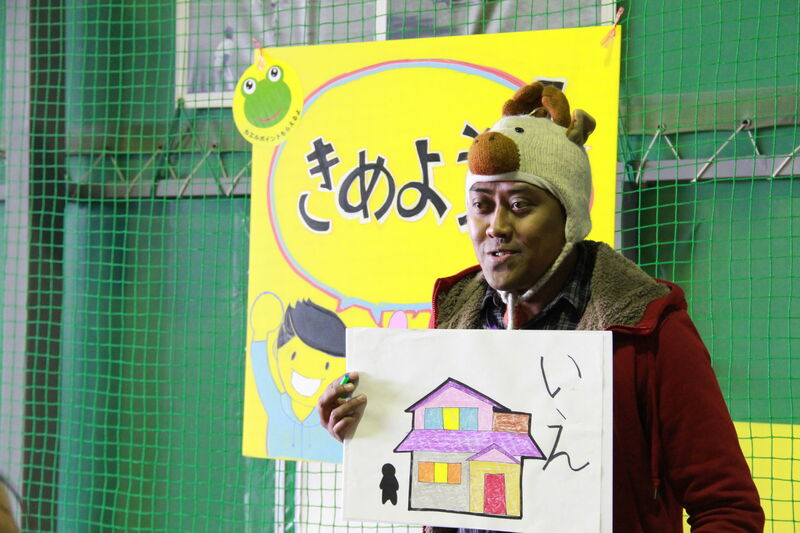 Frog”, though kaeru also means “to return”) is a carnival with elaborate games designed to show children how to transport a life-sized human doll to safety, lift rubble using car jacks and put out fires using an extinguisher. Since it was launched, Iza! Kaeru Caravan has been held all over Japan as well as in countries like Indonesia, Thailand and Chile. Having seen how well the programme was doing, JFAC approached Hirokazu to head the HANDs! 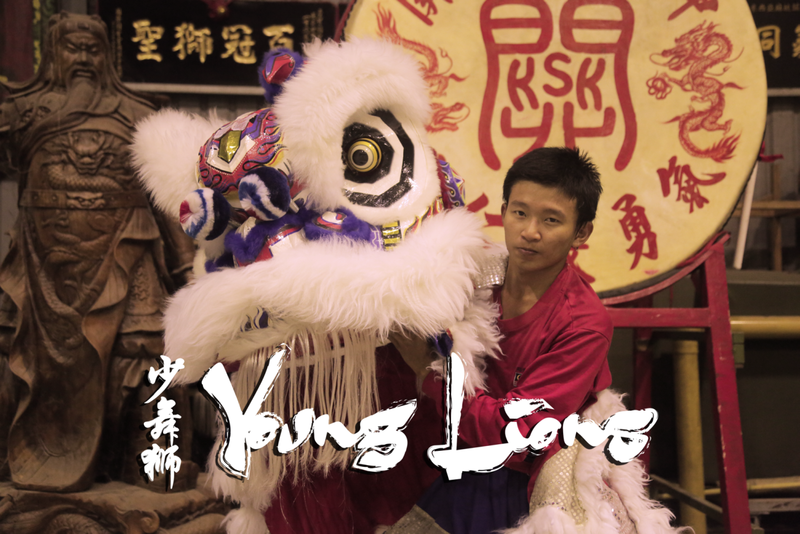 project, extending the education programme to young leaders across Asia. 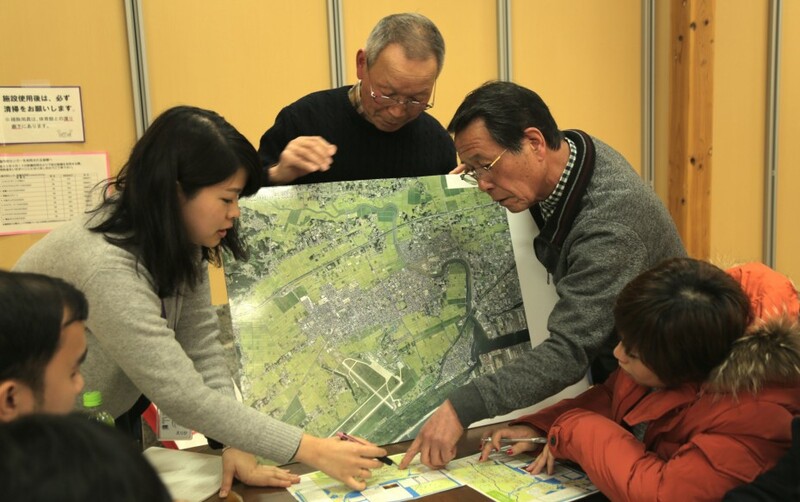 “It is impossible to prevent natural disasters altogether, so my main concern is how we can mitigate the damage cause and the negative impact it has on society,” said Hirokazu, during a workshop at the Ooshio Civic Centre in Higashi Matsushima to help the HANDs! participants develop their own games and programmes. Two Malaysians, humanitarian worker Ashraff Rahman and journalist Christine Cheah (formerly of R.AGE, if the name sounds familiar) were among those selected for the HANDs! programme. Ashraff, who has worked closely with flood victims in Kelantan, said he’s very concerned about Malaysians’ attitudes towards natural disasters. But the participants didn’t just learn from the Japanese during the programme. A huge part of it was about getting them to share knowledge among themselves, and Ashraff was particularly inspired by an Indonesian participant, Ibnu Mundir. “Ibnu flew out to Aceh as soon as the 2004 tsunami struck. He said he felt it was his responsibility as an Indonesian to offer as much help as he could to the people affected,” said Ashraff. Ibnu was so involved with the recovery process in Aceh, he has since married and started a family there. A Malaysian participant, Ashraff Rahman playing the game his team created which requires children to make split second decisions as to where is safe in different disaster scenarios. 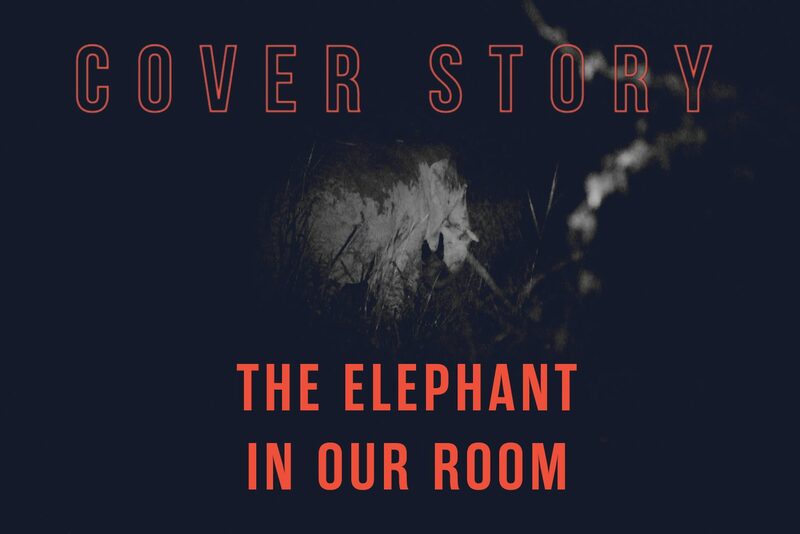 Many of the participants had similar first-hand accounts of major natural disasters, from the earthquake in Nepal last year to Typhoon Haiyan in the Philippines. CNN Philippines reporter Tristan Nodalo was tasked with covering Haiyan right in the middle of the storm, and he said education and preparedness is the key to surviving a disaster of that magnitude. “We Filipinos are so used to disasters that we feel resilient as a nation, to the point that whenever a disaster happens, we just shrug it off and move on. But this time around, it was totally a wake up call for the entire country. “Had we been better informed about storm surges, we would have stood a much better chance of anticipating the effects of a super typhoon. It was a nightmare to see dead people lying everywhere, turning green, and I feel so lucky to have survived,” said Nodalo. Katsumi Ono runs the family business, an inn in Higashi Matsushima. Even though the inn was badly damaged during the tsunami, he said they survived the disaster because they were united as a community and took care of each other. “We cooked whatever food we had outside the building so it could be shared with everyone, while other volunteers set up baths. We survived on our own for a month before the roads were cleared and aid could come in,” he said. Locals are now providing guided tours of the city, bringing visitors along the path to the hills where many survivors took refuge when the waters rushed in. The HANDs! participants were brought up the same path, from where they were able to see the entire city and just how much was destroyed. 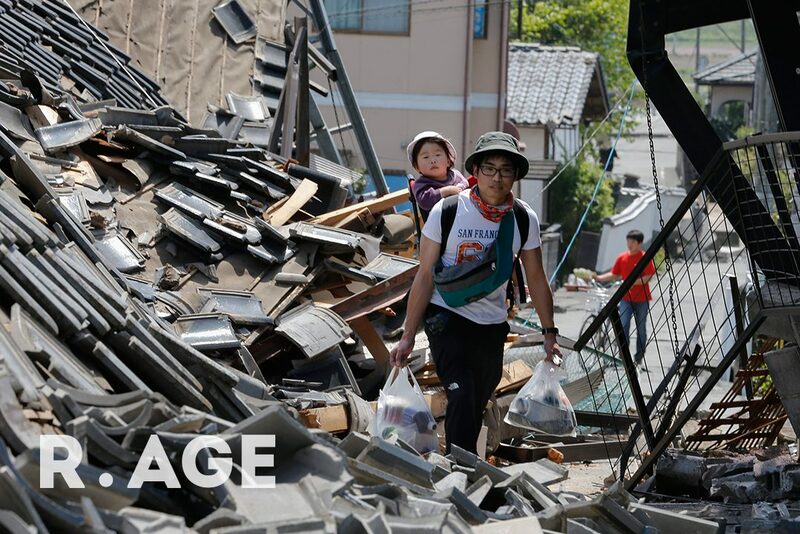 As painful as it is for the guides to relive those moments, the Japanese believe it is important to preserve the memories of such disasters, because they are valuable lessons for future generations, and they help to provide closure to those who lost loved ones. Local survivors share their experiences with the participants in order for them to better design their disaster prevention games. The participants were also brought to a mediatheque in Sendai which houses the Centre For Remembering 3.11, a studio space for people to record their experiences from the earthquake and tsunami of March 2011. There, we met two young filmmakers, Haruka Komori and Natsumi Seo, who were screening their documentary inspired by the restoration and recovery efforts after the earthquake. “When this kind of disasters happen, local people tend to say everything was lost. But if people feel that way, they risk having all their memories prior to the disaster erased, and this can make it very difficult to continue living after overcoming the disaster. 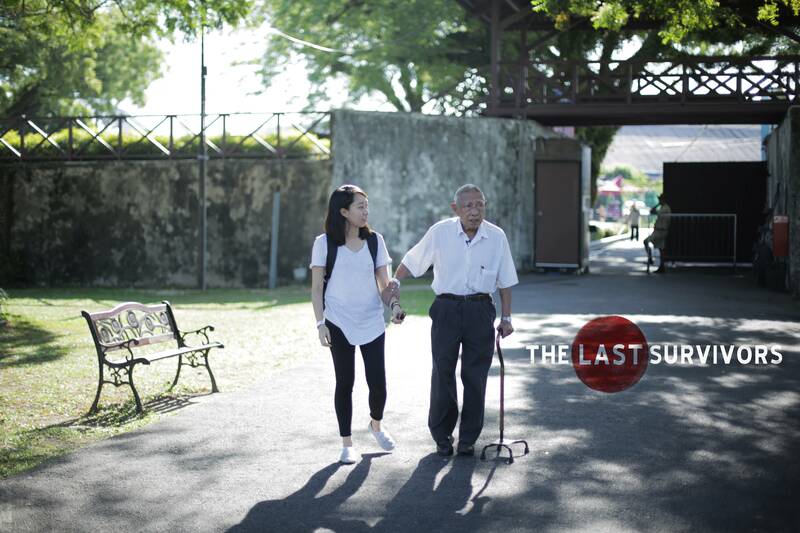 “Therefore, it is important to document any traces of memories of those people in order to connect their lives before and after the disaster,” said Natsumi. On the final day of their stay in Higashi Matsushima, after countless hours of preparation and with the help of local survivors, the HANDs! participants co-hosted a carnival along with the Iza! Kaeru Caravan staff. Over 300 children showed up, and they had a blast playing the assorted educational activities created by the participants, which ranged from sing-alongs to decision-making games. 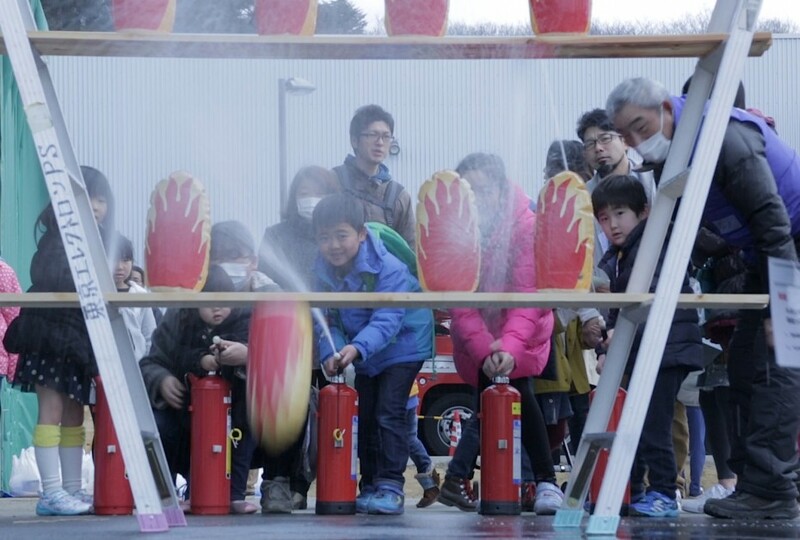 Fun games such as this one teaches the children to use a fire extinguisher. “The children responded so well to the activities! There was a language barrier, so it would have been even more effective if we spoke Japanese,” said Cheah. Cheah designed a game which required the children to make split-second decisions, because quick-thinking can save lives when disasters strike. JFAC managing director Masaya Shimoyama said he hopes the participants will take whatever they’ve learnt at Higashi Matsushima and create similar programmes in their home countries through partnerships with local companies and government agencies. Nodalo and his team from the Phillipines will be initiating their programme in Bohol, one of the most disaster prone areas in the country. Their plan is to provide school supplies such as notebooks that contain information on disaster preparedness, flashlight pens and whistle erasers. “It is very difficult for children in the Phillipines to learn about disasters if there’s an underlying problem – which is poverty. The children aren’t motivated to go to school because of the lack of supplies,” said Nodalo. Share the video on Facebook!